To the Alice In Wonderland themed tea party at Harrods! Take a trip to Harrods before Sunday 11th April and you can visit the Alice In Wonderland pop up cafe. The Harrods restaurant has been made over and adorned with Alice-inspired decor such as candy stripes, white rabbits and larger than life butterflies, all surrounding a treasure trove of sweets and chocolates. Inside the wonderland you'll find a Godiva fruit dipping section, a create-an-egg station where you can decorate your choice of easter egg, and even a Lola's Cupcakes where you'll be able to personalise a wide array of delicious cupcakes. So give in to your sweet tooth and don't be late for this very important date! I wish I could be there! It sounds delightful! 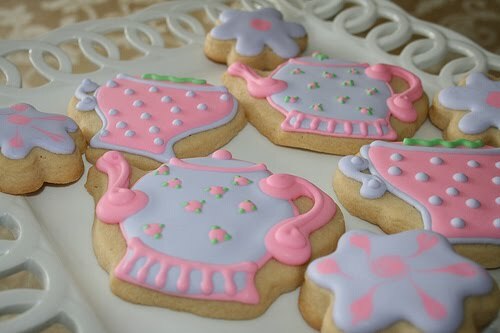 those cookies are soooo amazing !